The Collaborative Summer Reading Theme for 2018 is: Libraries Rock! 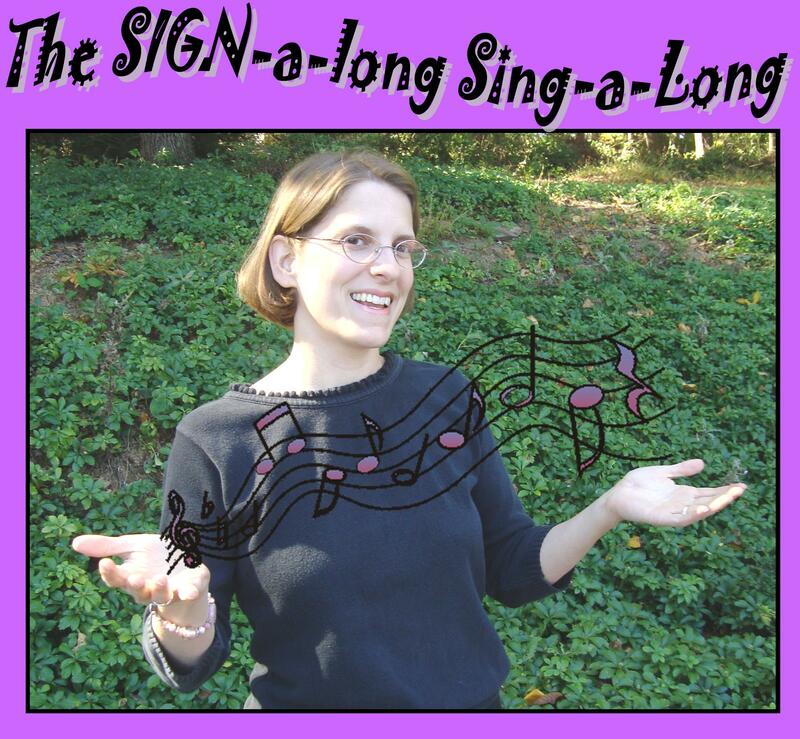 Teach your fingers how to sing as we explore American Sign Language through music and stories! Bring the whole family for the hands-on fun as signing (and singing) storyteller Kathy MacMillan teaches you to sign some of your favorite songs. This program can be presented as an all-ages program, or adapted to a baby, toddler, preschooler, or school-age audience. $300 per program plus mileage; discounts available for multiple bookings. Click here for complete rates and booking information. Book a program for Summer 2018 by December 31, 2017 and receive 15% off the program price! Ask about a free same-day author program for Kathy’s Young Adult novel, Sword and Verse (HarperTeen, 2016)! This entry was posted in Summer Reading by kathymacmillan. Bookmark the permalink.